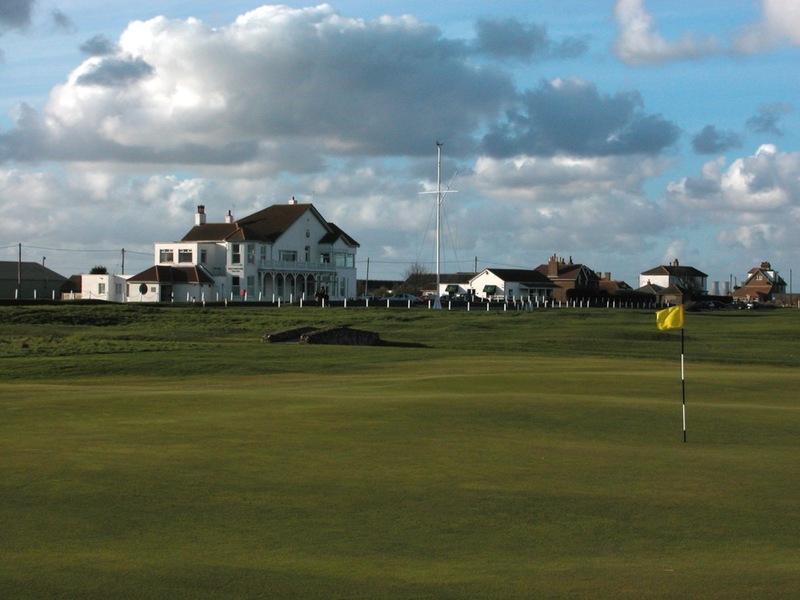 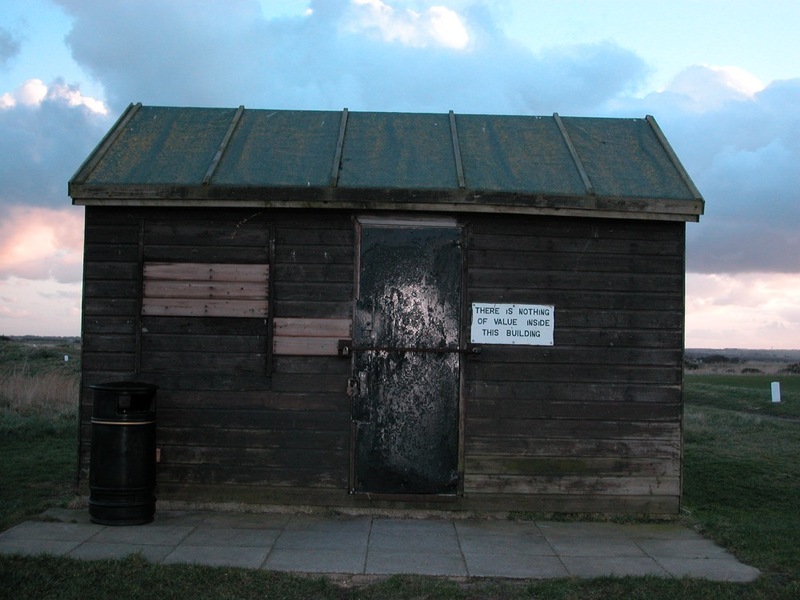 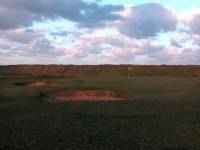 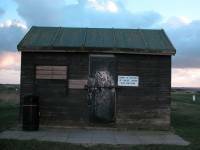 The Royal Cinque Ports Golf Club at Deal England is the forgotten, tragic figure of former Open Championship venues. First chosen as host in 1909 because of its true links nature and championship length (at the time the longest on the rotation), The Open was quickly awarded back to Royal Cinque Ports in 1915, at which time a remarkable run of bad luck was to begin. 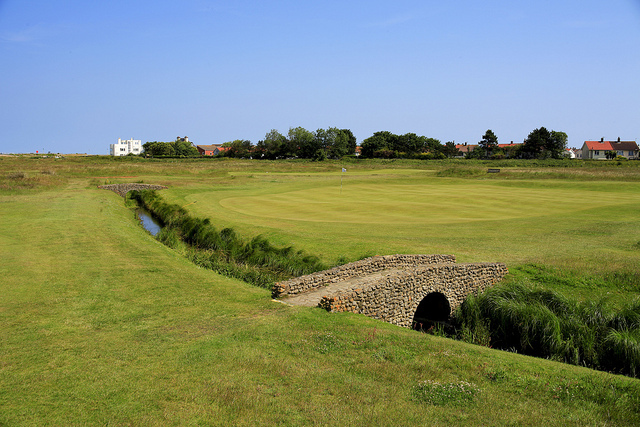 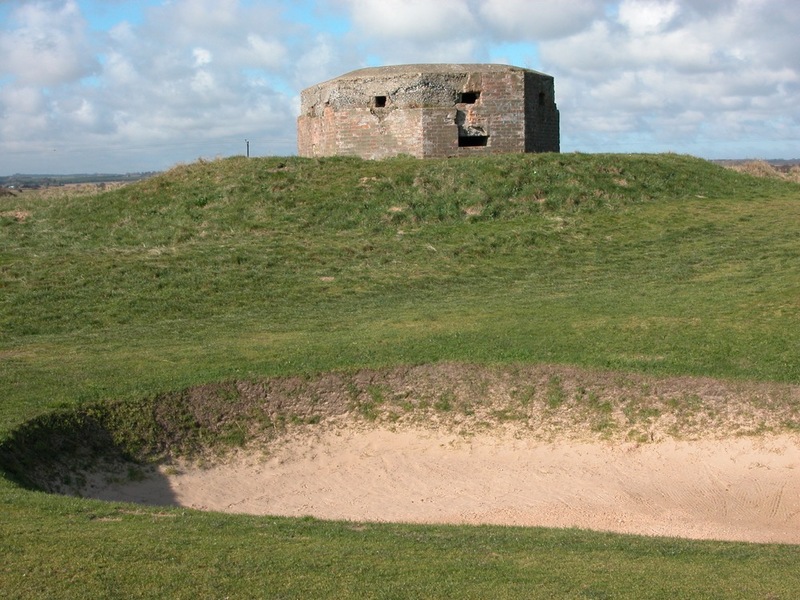 That Open was ultimately cancelled due to World War I, though Royal Cinque Ports Golf Club did eventually host the first post-war championship in 1920. 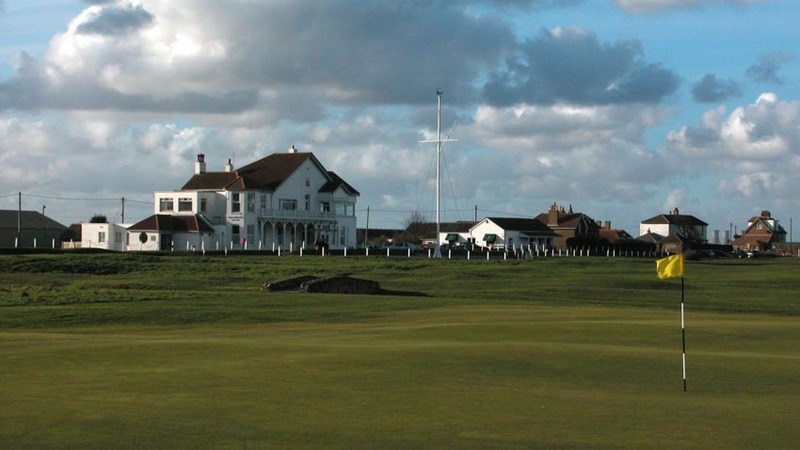 “Deal” (as Royal Cinque Ports Golf Club is more commonly referred to) was to again host the Open in 1938, when Henry Cotton was defending champion, but that Open was lost due to unusual high tides that flooded the Royal Cinque Ports course. 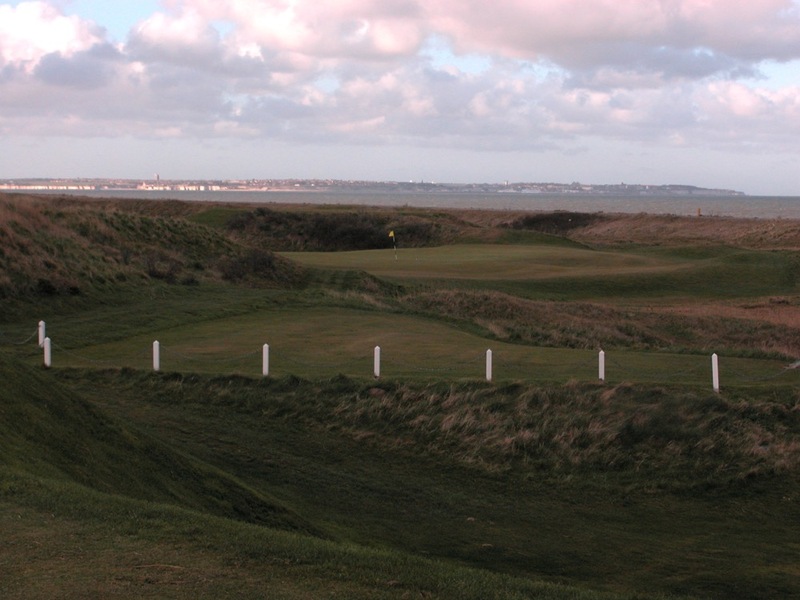 Remarkably, the same fate fell upon Royal Cinque Ports Golf Club the next time around as well, in 1949, with the strange coincidence that Henry Cotton was again to defend the title that year! 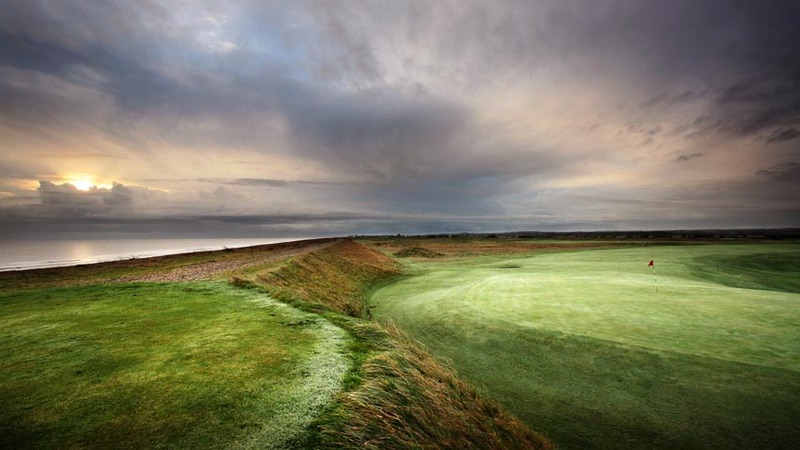 Alas, the Open has not been scheduled at Royal Cinque Ports Golf Club since, and the club’s never-ending battles with the sea at Deal continue, as they have had to build a large seawall to prevent total loss of the links to the English Channel. 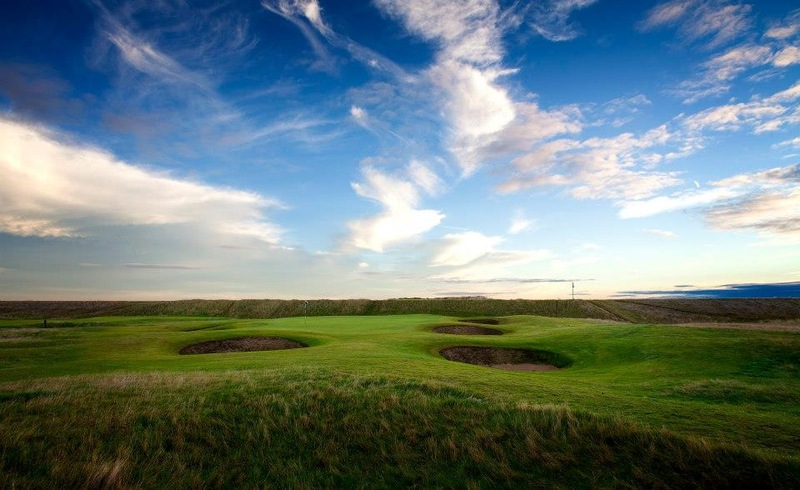 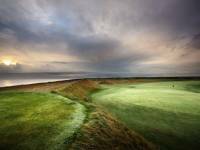 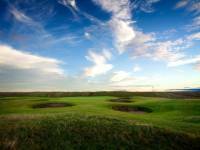 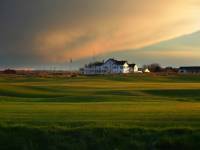 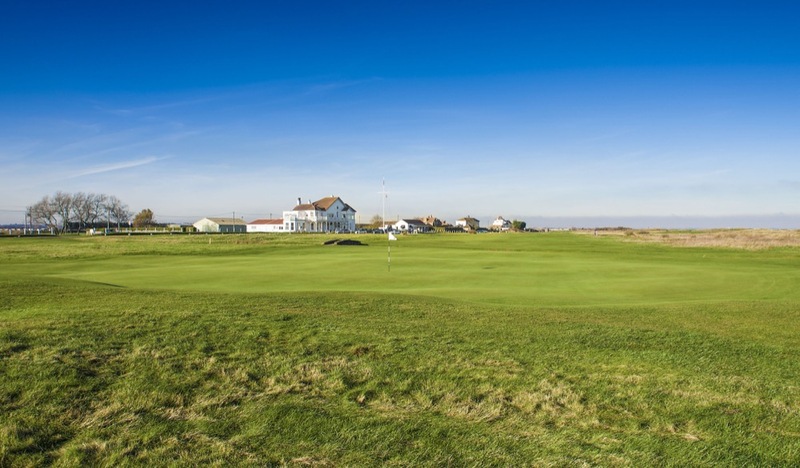 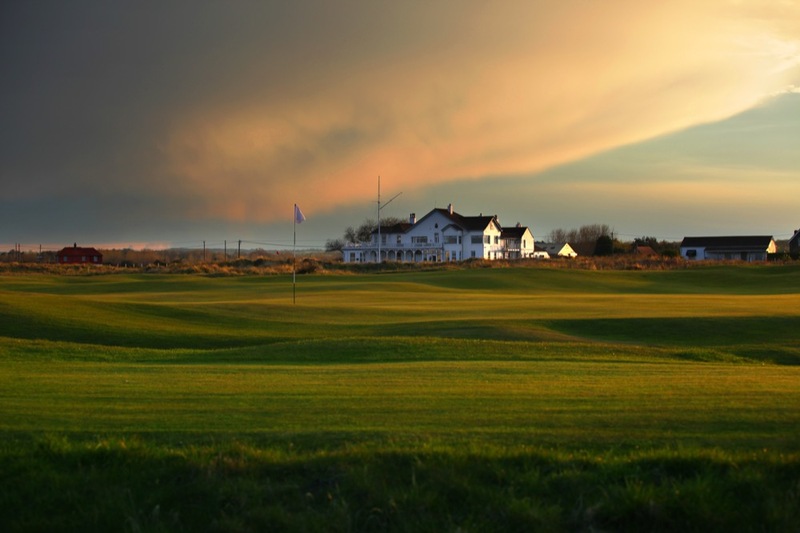 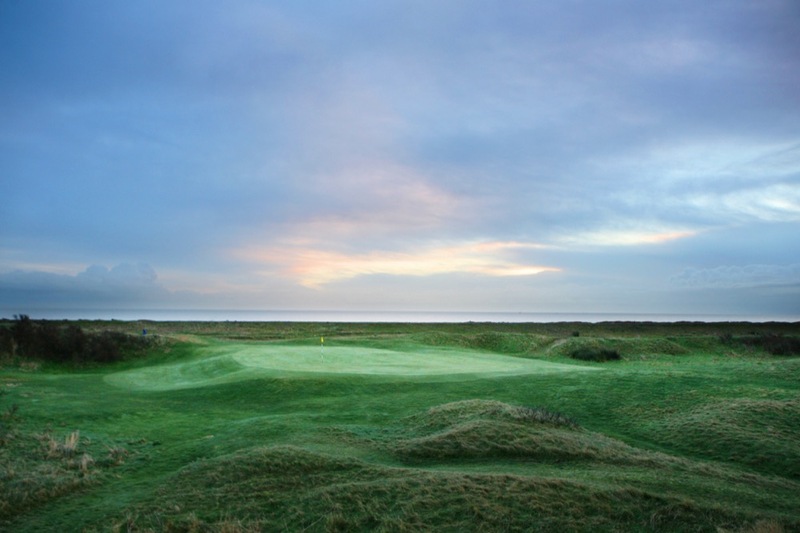 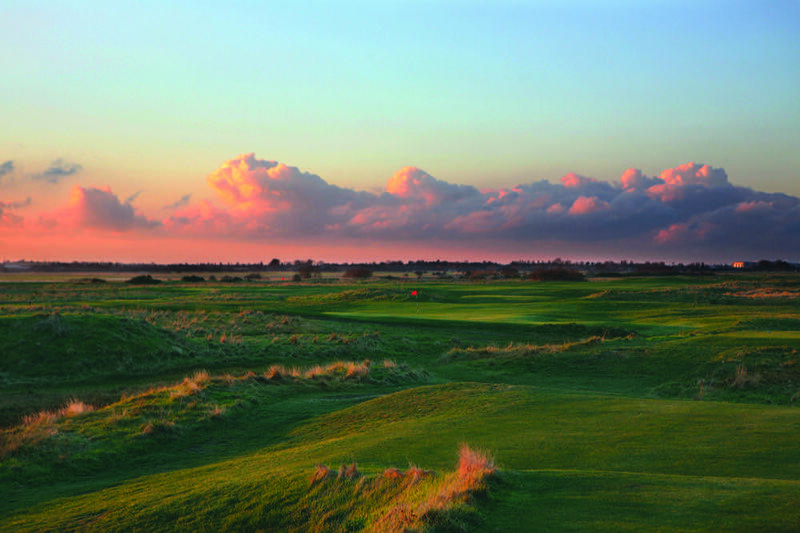 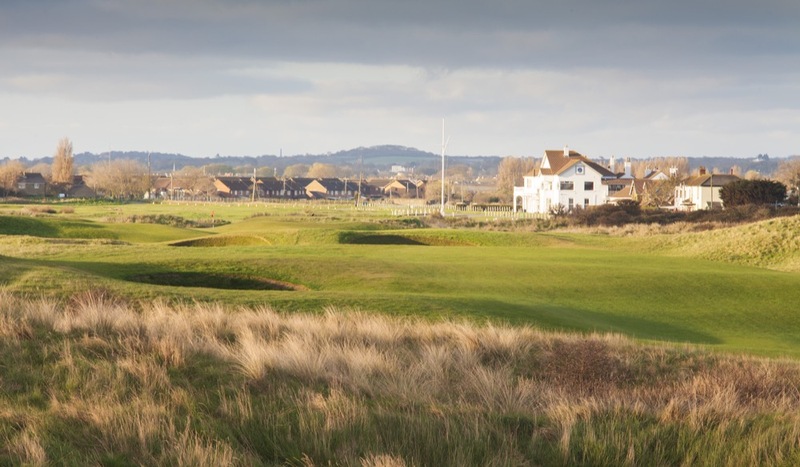 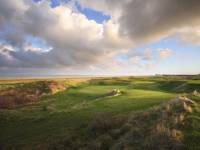 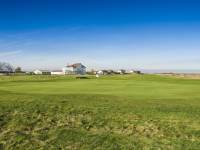 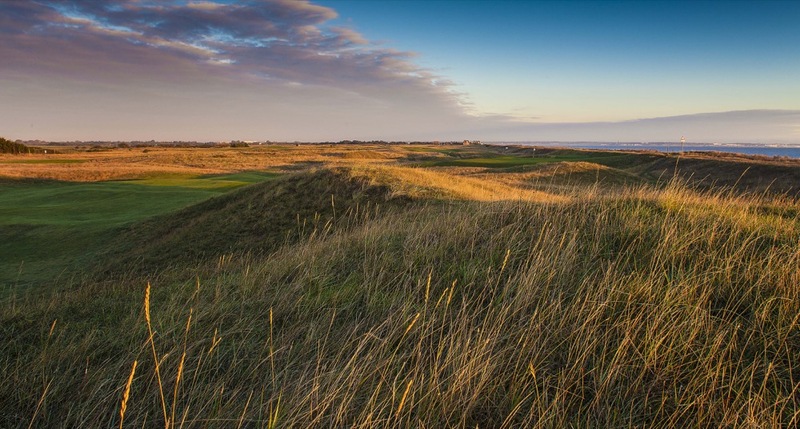 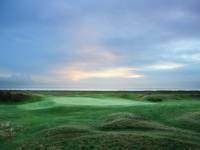 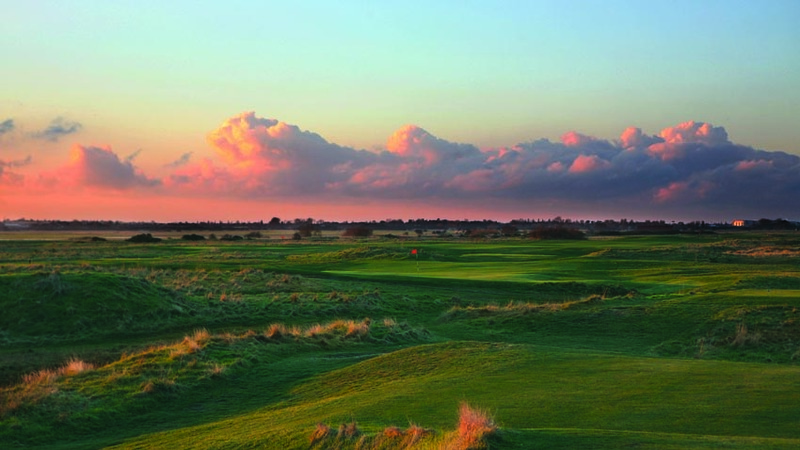 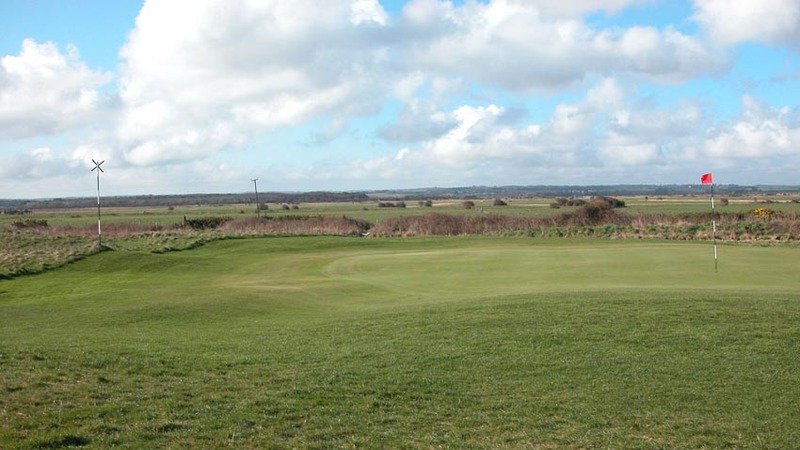 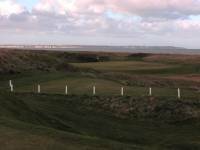 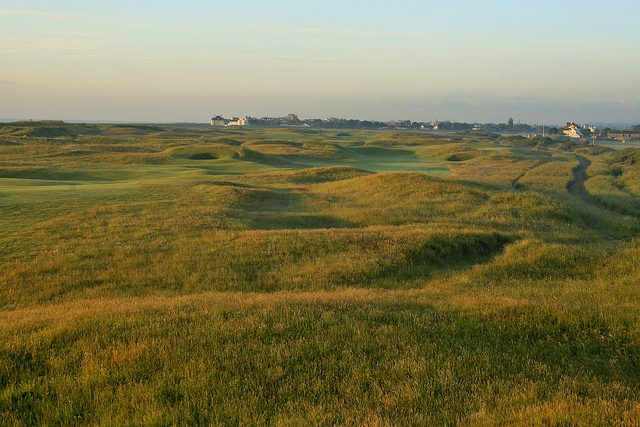 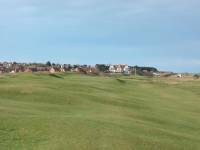 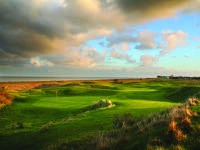 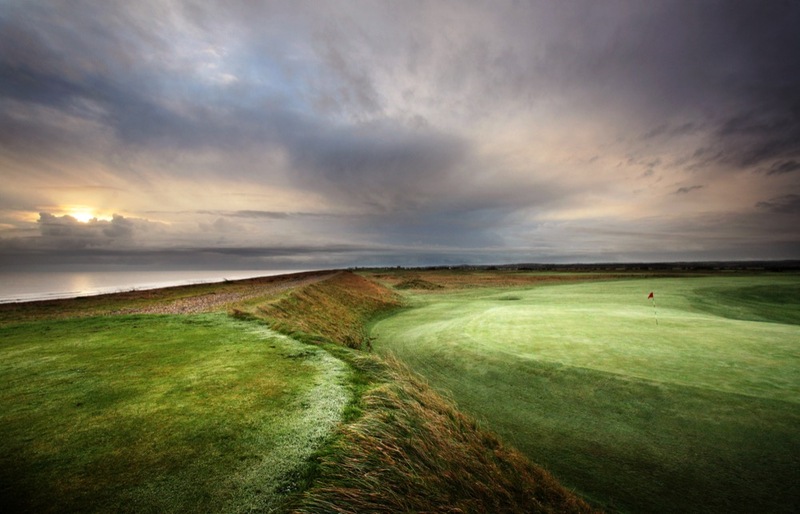 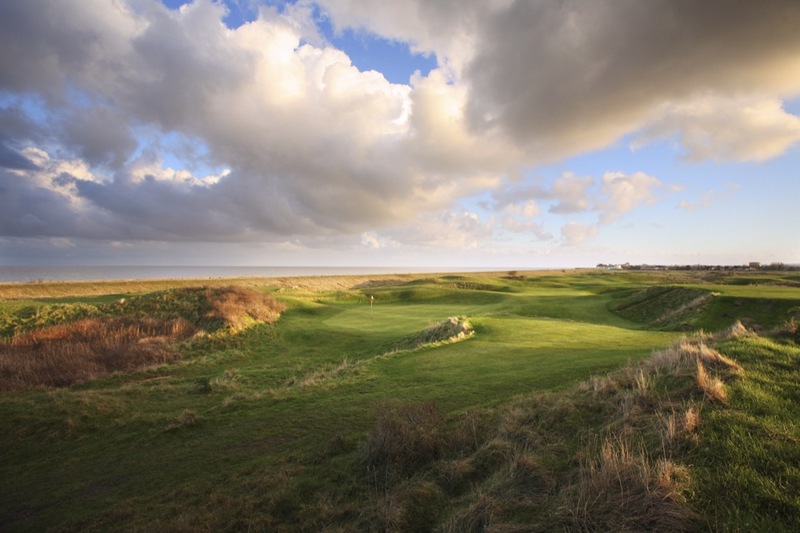 But here’s hoping that Royal Cinque Ports Golf Club continues to win that battle, as Royal Cinque Ports Golf Club continues to play a major role in England and British championship golf, and offers some of the most memorable finishing holes in the British Isles. 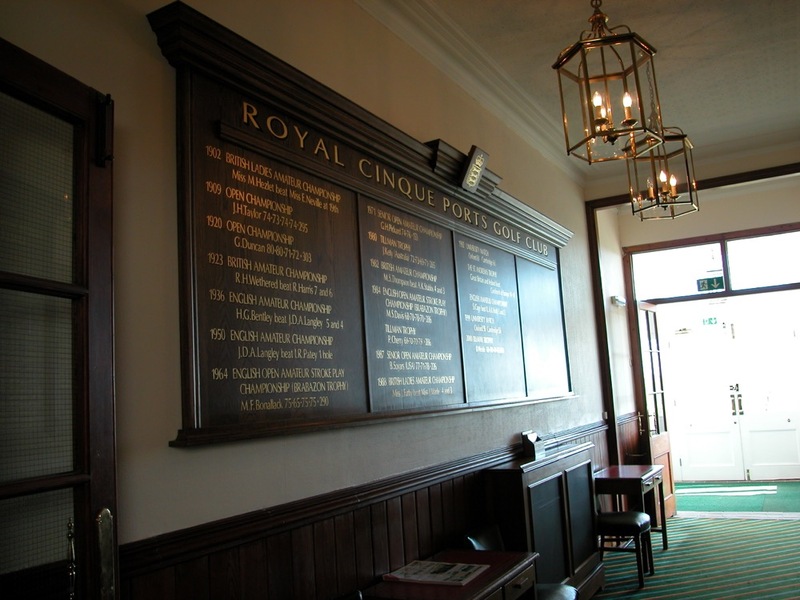 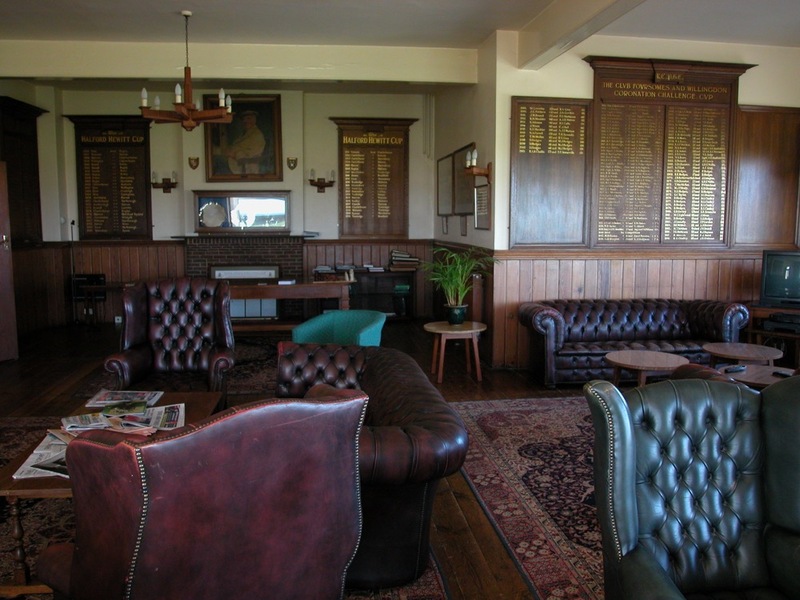 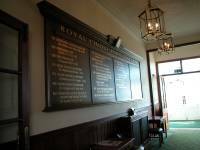 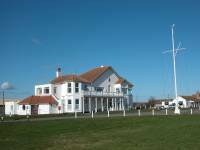 The clubhouse at Royal Cinque Ports Golf Club is everything you would ever want in an English “Royal” club, classic but friendly, with a superb upstairs bar overlooking the Royal Cinque Ports course. 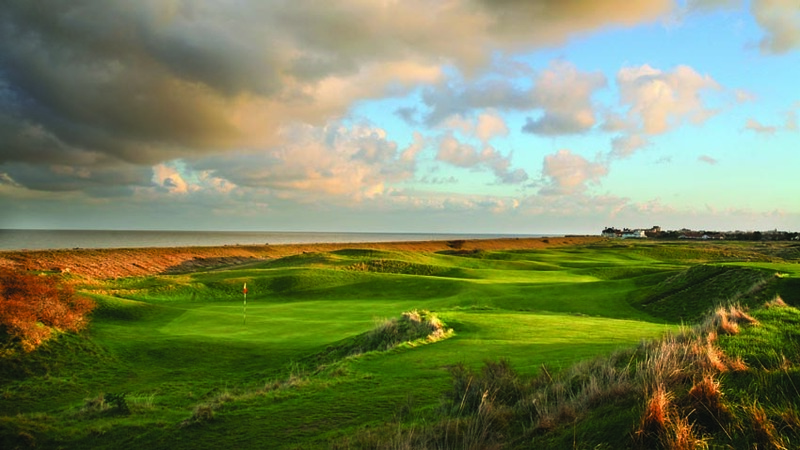 They enjoy fast play here at Royal Cinque Ports Golf Club with play mostly just two balls, but they do allow fourballs 2 days per week. 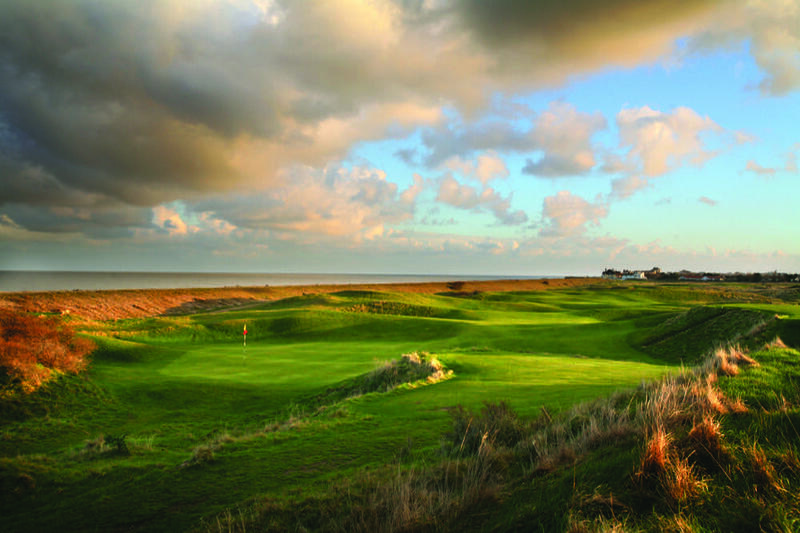 What a great “Deal” indeed it is to spend a day at Royal Cinque Ports Golf Club on your visit to the Kent Coast in England! 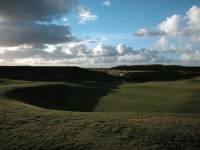 "All in all, you delivered my dream!!"